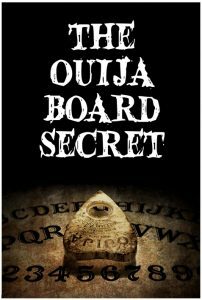 We have been sent the short film The Ouija Board Secret and we thought we’d share it with you, our readers. 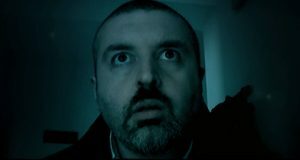 The short is only 2-minutes long and it follows a man attempting to make contact with the “other side” before an awful truth is revealed and changes everything. 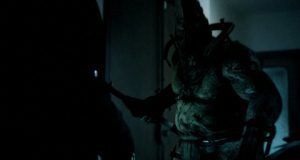 The film was directed, shot and produced by Andrea Ricca, who is also behind the short films The Spooky Ghosts, Space Monster and Smarthphone Demon. The short film is very atmospheric and chooses to embrace technology as its Ouija board appears to be on an iPad. This proves that the supernatural will haunt any object, whether it is an originally cursed object or an app on an iPhone, iPad or laptop. 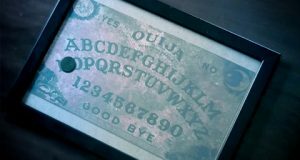 The Ouija Board secret can be watched below, so give it a go because it features an impressive CGI monster.